ABSTRACT: The spate of growth in the global South has led to a global energy transition, evidenced in part by a surge in the development of large scale energy infrastructure projects for the provision of reliable electricity service. The rational of energy security and exigency often usher these large scale projects through to implementation with minimal analysis of costs: social and environmental impact, ecological risk, or opportunity costs of alternative energy transition pathways foregone. Furthermore, development of energy infrastructure is inherently characterized by the involvement of a number of state and non-state actors, with varying interests, objectives and access to authority. This case study explores the socio-techno-environmental context of contemporary mega-dam development in northern Borneo. After describing the key actors of an ongoing mega-dam debate I then use a combination of power system simulation, ecological modeling and spatial analysis to analyze the potential for, and costs and tradeoffs of, future energy scenarios. In this way I demonstrate reproducible methods that can support energy infrastructure decision making by directly addressing data limitation barriers. I present broad implications for a paradigm shift away from the dominant large-scale energy infrastructure as a means of energy security discourse, toward a more encompassing security agenda that considers distributed and localized solutions. 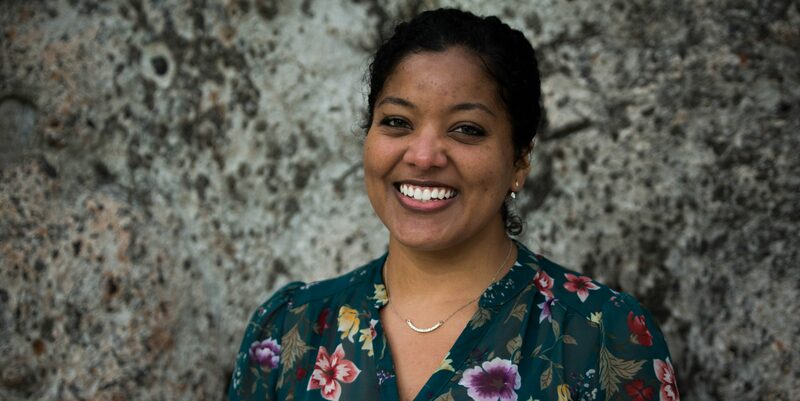 BIOGRAPHY: Rebekah Shirley is a Postdoctoral Researcher in the Energy and Resources Group (ERG) at the University of California, Berkeley (UC Berkeley) where she recently completed her doctoral studies in 2015. She previously obtained a MSc. Energy and Resources and a MSc. Civil Engineering at UC Berkeley in 2011. Her doctoral and postdoctoral research focuses on building integrated optimization tools for energy systems planning in developing countries and emerging economies, with a focus on Southeast Asia. Rebekah is also currently the Director of Research at Power For All, a global education and advocacy initiative founded by energy access practitioners and implementers to advance renewable, decentralized solutions for universal energy access.